Welcome to Siddhartha Tibetan Terriers Ireland. We hope you enjoy your visit with us. Please call again. Welcome to Siddhartha Tibetan Terriers Ireland. We hope you enjoy your visit with us. Please call again. Welcome to Siddhartha Tibetan Terriers Ireland. We hope you enjoy your visit with us. Please call again. Welcome to Siddhartha Tibetan Terriers Ireland. We hope you enjoy your visit with us. Please call again. Welcome to Siddhartha Tibetan Terriers Ireland. We hope you enjoy your visit with us. Please call again. Welcome to Siddhartha Tibetan Terriers Ireland. We hope you enjoy your visit with us. Please call again. On the east coast of Ireland, you will find Siddhartha Tibetan Terriers enjoying the warmth of Wexford, having departed the suburbs of Dublin. Our furry speed bumps are always ready and willing to extend a true Tibetan Terrier welcome to anyone who might drop by. Siddhartha Tibetan Terriers are happy to share their house with us mere mortals, and even let us drive them about in their Tibetan Terrier Mobile. 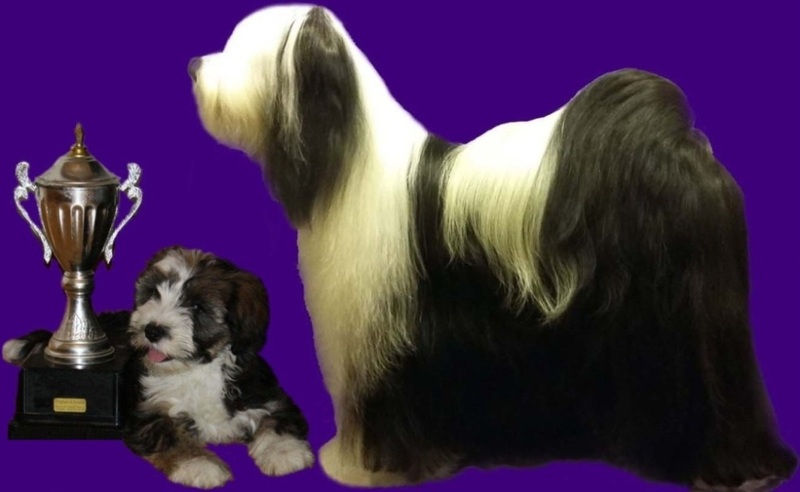 Most of you will have heard the saying "Life is Merrier with a Tibetan Terrier" and certainly Siddhartha Tibetan Terriers face the world with humour, attitude, and a zest for loving and living, so prepare to be charmed by the little people, Tibetan Terrier puppies and adults alike. Please enjoy your visit with us at Siddhartha Tibetan Terriers Ireland and be assured of the warmest of welcomes as only Tibetan Terriers know how to extend. that dog welfare stays at the top of the agenda.